Brad and Barry Klinge, the founders of Texas-based Everyday Paranormal, bring their team to the Liar’s Club, during season 1 episode 3 of Ghost Lab that aired on October 20, 2009. 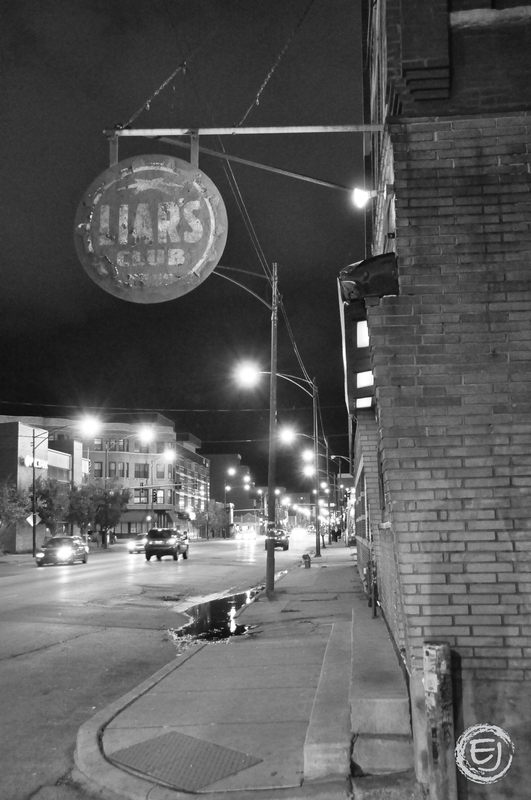 According to legend, three murders–two done with an ax–have occurred in the Bucktown club-Liar’s Club. Local paranormal investigator Ken Melvoin-Berg explains to the Klinge brothers that in 1958, a woman hacked up her abusive hubby with an ax in one second-floor corner. In 1968, Melvoin-Berg says, the place was a homeless shelter where two residents fought, with one bludgeoning the other to death. Then, in 1986, a man hacked his abusive wife to death in the same corner, the Chicago investigator claims. 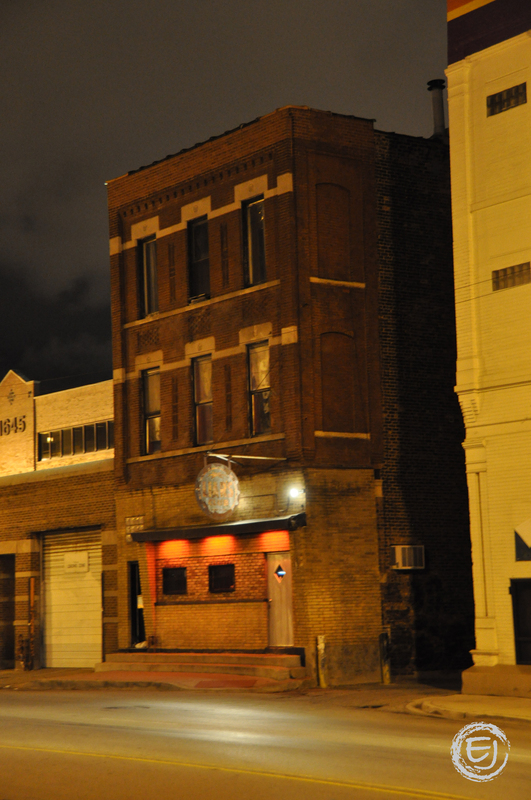 With that info, and reports that people have seen and/or felt the presence of spirits in different parts of the building, the Klinge brothers and their team decide to investigate whether energy from violent activity can “imprint” itself on a building, thus causing more violent behavior. The Bio-Cam readings offer up some creepy, compelling evidence. This entry was posted in Architecture, Chicago and tagged Liar's Club. Bookmark the permalink.